I’m a big fan of DIY projects. Heck, I make my own deodorant. That’s why when we needed a door for our office but the opening was a weird size so regular doors wouldn’t fit, I decided to build sliding barn doors instead. Barn doors have become wildly popular lately. 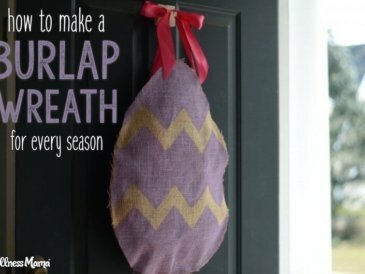 Along with shiplap, they are popping up in many homes. (Shiplap DIY coming soon!). When regular French doors weren’t an option for our office, I knew I wanted sliding barn doors instead. While I’m no Ana White, I enjoy a good DIY project as I find it awakens my creativity and is a fun break from the normal day to day activities of motherhood, writing, and podcasting. But the door was a strange size so I couldn’t order them. And quotes from local contractors were in the $2,000-3,000 range! I started researching DIY options and realized that with hardware and supplies I could build the doors instead for a few hundred dollars instead of a few thousand. And this was even with the extra cost of hardware that would allow one door to slide behind the other (which is what I needed). 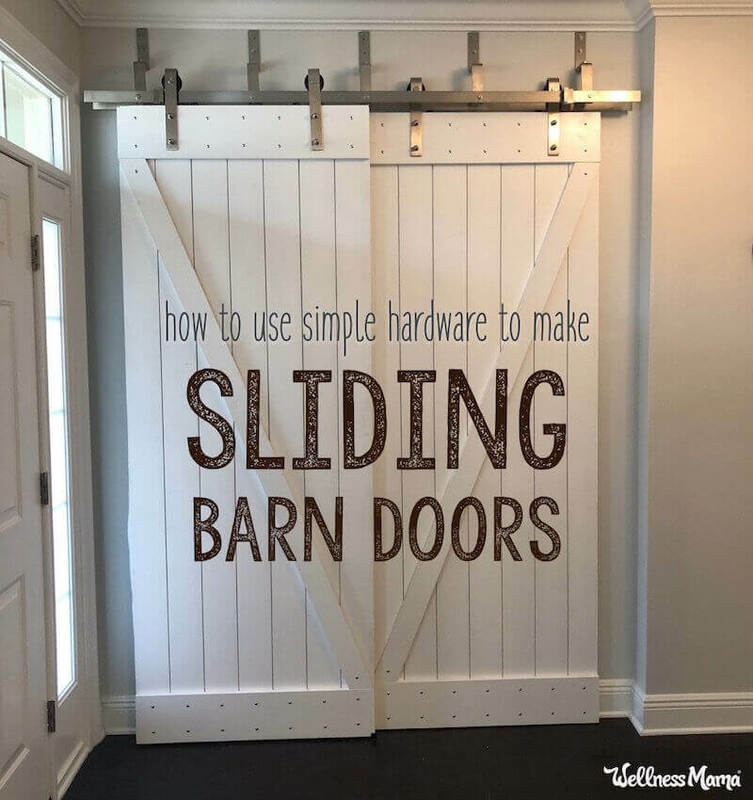 For a single sliding barn door, the hardware and supplies are even less expensive and the whole project would have been under $200. No matter what type of doors you want to build, a few hours and some basic supplies are all that you need! First, you’ll need to figure out what type of sliding barn doors you want. For instance, you may want to use solid wood panels for a flat look and paint them to match your color scheme. You might want to use shiplap boards (like I did) for a barn door type effect. Or you can even repurpose a reclaimed or old door and just attach to the hardware. After that, you’ll need to decide if you want a single sliding door or a double. A single sliding door is simple and only requires basic hardware. The hardware comes with instructions for installation or see my tutorial below. The most important step with a single door is to get the measurements of the boards correct so the door reaches the floor at the correct point. Side-by-side sliding doors– This means you’ll have two sliding doors on the same track that can open in the same or opposite directions depending on the size of your track. These can be full size or half size so you’d have two doors but they’d open in the middle of a regular size door frame and only extend about 18 inches per side. Bypass method with one door behind the other– The configuration in my picture above. This means that one door slides behind the other to conserve room. This is the most complicated configuration of sliding barn doors. I’ve included instructions based on this assembly below with options for single or side by side double doors as well. Once you’ve figured out what type of doors you want to build you’ll need to figure out what type of material you want to use for the door itself. Use a reclaimed door of any type that fits your space. Check out secondhand building stores and Habitat for Humanity re-stores for inexpensive options. To make things a little more fancy you could use chalk paint or milk paint to refinish. Use a piece of solid wood cut to the correct size and stained or painted in desired color. Assemble a door of the correct size using 1×4 or 1×6 boards. In this case, you could have the wood go vertical or horizontal and create any type of look you like. Instead of solid wood, use thinner shiplap panels (available at most large home improvement stores) and assemble with solid wood edges. I chose to use pre-made shiplap boards because they are lightweight, not too thick and easy to assemble. The boards look like this, but get them at a local store… they are a lot cheaper! I also used 1×8 boards for the top and bottom connectors and a 1×4 for the diagonal cross piece. Since this was for my office, I also soundproofed the doors with a layer of insulation and white fleece on the inside to keep noise down during podcast recording. Single Sliding Door: For this, you’ll need a single door hardware kit in the correct length for your space. In general, you’ll need to make sure the door covers your door opening. You also need to make sure that the track is at least twice as long as the door opening so the door can open fully. And the track should extend on one side of the door opening only so the door can slide open and closed. Double Sliding Doors: With this configuration, you’ll need a double sliding door hardware kit in the correct size. The track needs to be twice the size of your door opening. The difference from a single door is that the track centers above the door opening so one door can open on each side. This method also works for somewhere like a hall where you want a sliding door to cover more than one opening and be able to slide along a track. Bypass Kit: This is the type of kit I used and what you’ll need if you’re trying to cover a double door opening with doors that slide behind one another. I only had a limited space on the wall and this was my only option. Spoke Wheel Kit: For a fancier look, most of the above configurations are available with fancier spoke wheels. To completely your project, you’ll also need whatever screws and hardware you want to use to assemble your door as well as any paint, stain or color you plan to use. For this project, a cordless drill driver with both drill and phillips attachments. If your door or wood is not the correct size you’ll also either need a saw or to have the boards cut to size at the home improvement store as you purchase them. The actual process of building the doors is pretty easy. Promise! I built these while my hubby was out of town, but did have a secret weapon because my dad was there to help. That said, I could have easily assembled these on my own, it just would have taken longer without two people. Here’s how I built these doors with variations for any type so you can follow along. IMPORTANT: Before you begin, make sure you read the instructions and measurements on your specific hardware. You need to make sure you have enough room between the top of your door and the ceiling in your home to mount the hardware. If not, you’ll need to shorten the door which is easier to do before you build it! I recommend sketching this out for best results. This step will be different for all of us but the sky is the limit. Reclaim some wood or a while door. Use wood from an old pallet, or build your own from new wood. By now, you should have figured out your size and design. Assemble the doors in the correct size for your project. What I did: I was trying to cover a 5 foot opening but had just over six feet of wall space. I created two doors using shiplap boards (8 feet long and 5 inches wide). Seven vertical boards per door made perfect 35 inch doors for my space. Since I needed 95 inch tall doors, I just had to slightly trim the tops of the boards to fit. Then, I screwed the two 1×8 boards on the top and bottom of each door to anchor the shiplap pieces together. For extra support, I trimmed down a ten foot 1×4 as a cross piece, which also created the barn door look. Now is the time to paint or stain the newly assembled door. Of course, you can skip this step if you like the unfinished look. I used a non-toxic white paint on mine. If you want the screws and hardware to show like they do on mine, it is worth painting the boards individually first, assembling and then touching up for a clean look. If you like the rustic look, you can naturally distress wood using this method. Now, double and triple check that the measurements are correct for the hardware. Following the instructions on your individual hardware, add the sliding wheels and brackets to the top of your doors. I added two roller brackets to the top of each door. Now, you’re ready to put the track on the wall! Measure twice to check your placement. 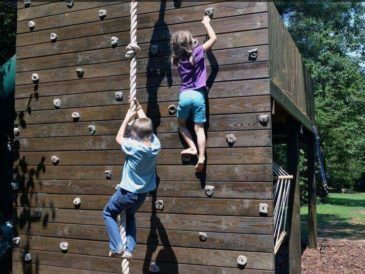 Attach the track at the top, making sure to securely mount in studs or use appropriate anchors. For most single and double kits, this is a really easy and straightforward process. Fair warning, for the bypass doors like mine, the process is more involved and it takes a couple of hours to make sure everything is mounted correctly. All hardware options I linked to come with detailed instructions for this whole process. Now for the moment of truth! If your measurements were correct, all that is left is to carefully hang the door on the track. Voilà! You now have sliding barn doors at a much lower cost than if you bought them and brought your Pinterest barn door dreams to life! 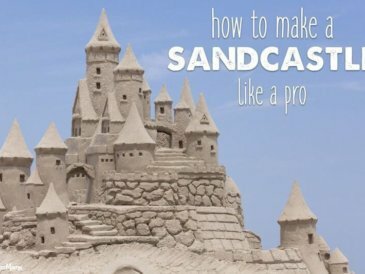 If you tried this tutorial or have questions, let me know in the comments!